In 2000, a duckbill dinosaur (Brachylophosaurus canadensis) was found in Phillips County that was so well preserved that fossilized skin covered its body. 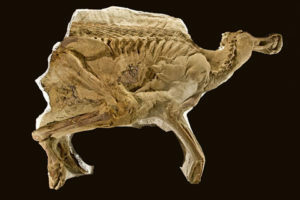 Dubbed “Leonardo”, this dinosaur was subjected to gamma ray x-rays to examine its internal structure, elemental scanning to determine the elements on its skin, and “white light” stereo digital scanning to create a rapid prototype of the dinosaur. “Leonardo” is listed in the 2004 Guinness Book of World Records as the Best Preserved Dinosaur. In 2008 Discovery Channel created a documentary about “Leonardo”, “Secrets of the Dinosaur Mummy.” The rapid prototyped replica of “Leonardo” is currently on display at the Great Plains Dinosaur Museum while the fossil “Leonardo” is currently on loan to The Children’s Museum of Indianapolis in Indiana. While several dinosaur “mummies” are known, “Leonardo” is the most complete and most studied. Over 90% of “Leonardo” is covered with skin impressions! These impressions show that the scales were small and polygonal in shape. “Leonardo” also indicates that the base of the neck was heavily muscled and that the soft tissue upper neck profile was placed in an elevated position, running much higher than was usually reconstructed in drawings which tended to follow the curvature of the vertebral column, and filling much of the bend between the front back and the head. On the “snout”, the remains of a broad keratinous beak are visible, while on the back a midline frill formed by triangular or hatchet-shaped projections is present. These seem to be individually separated and are placed as extensions of each neural spine of the vertebral column. The second, third and fourth finger of the hand are contained in a shared soft tissue “mitten”. Examination of the stomach of “Leonardo” also revealed preserved plant material – “Leonardo’s” last meal! And in 2016 it was discovered that within the stomach region were numerous small traces from needle-like worms covered in fine bristles. “Leonardo” had stomach parasites! Many modern animals in the wild have similar stomach parasites, and this discovery indicates that other dinosaurs might have been hosts to similar parasites as well. Murphy, N. L., Trexler, D., & Thompson, M. (2006). “Leonardo” a mummified Brachylophosaurus from the Judith River Formation. In Carpenter, K.: Horns and Beaks: Ceratopsian and Ornithopod Dinosaurs. Indiana University Press. pp. 117-133. Tweet, J. S., Chin, K., Braman, D. R., & Murphy, N. L. (2008). Probable gut contents within a specimen of Brachylophosaurus canadensis (Dinosauria: Hadrosauridae) from the Upper Cretaceous Judith River Formation of Montana. Palaios, 23(9), 624-635. Tweet, J., Chin, K., & Ekdale, A. A. (2016). Trace fossils of possible parasites inside the gut contents of a hadrosaurid dinosaur, Upper Cretaceous Judith River Formation, Montana. Journal of Paleontology, 90(2), 279-287. 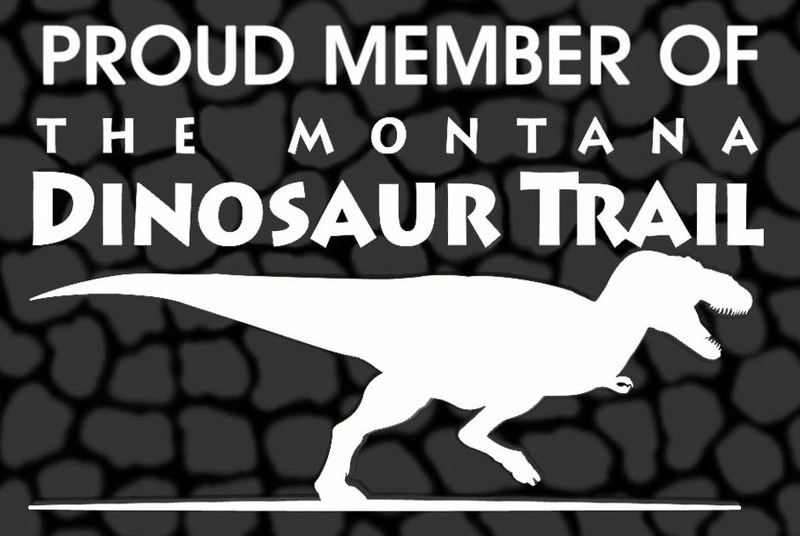 The Great Plains Dinosaur Museum is a private nonprofit 501(c)3 organization run by a board of community members. It receives no city, county or federal funding for its operational costs. Closed for winter. Open for special events and by appointment only. 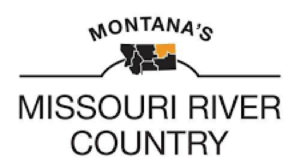 School and Group Tours: To schedule a school or group tour (a group is 7 adults or more), please call the museum at 406-654-5300, May-August; or call 406-654-1578, Sept-April. School and group discounted rates available.